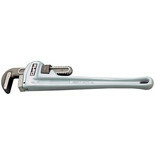 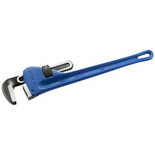 A drop forged hardened and tempered pipe wrench with epoxy coating. 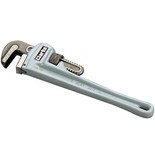 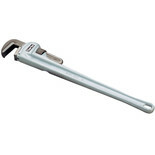 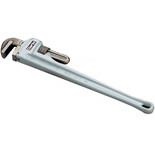 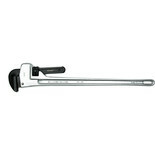 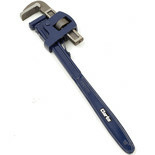 The Teng PW36A is a lightweight and sturdy aluminium pipe spanner. 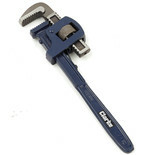 This model features one hand operation for added convenience when working.